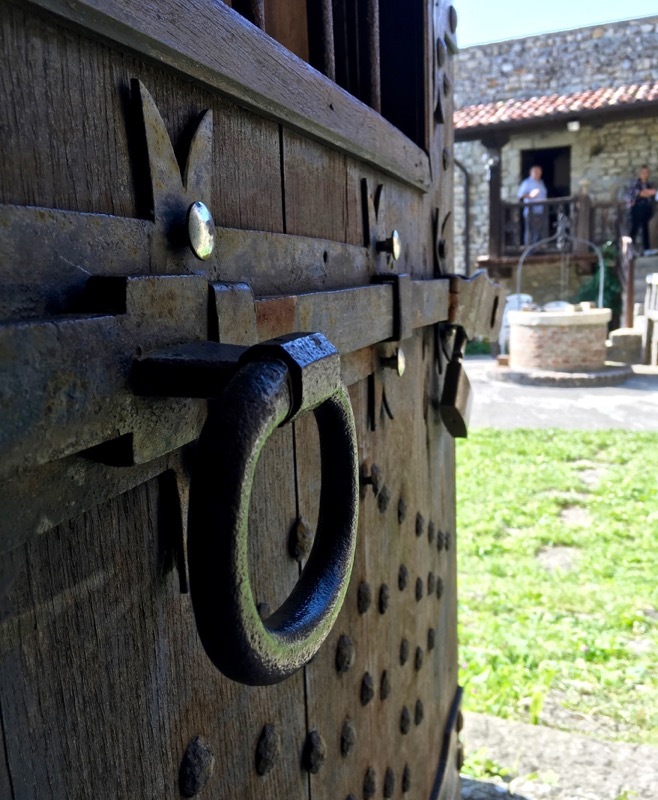 When visiting Oltrepò Pavese, if you head around Varzi you cannot miss a visit to the Oramala Castle. The small castle is in the town of Valle Nizza, standing out from a rocky outcrop overlooking the Staffora valley, over 750m above sea level. From Oltrella you can get to the castle via Varzi or Pizzocorno. The first way is the fastest, the second the most scenic. Going from Pizzocorno you can take a short detour and visit the celebrated hermitage of St. Albert of Butrio, considered by the Italian Touring Club the most interesting place throughout the Oltrepò Pavese. 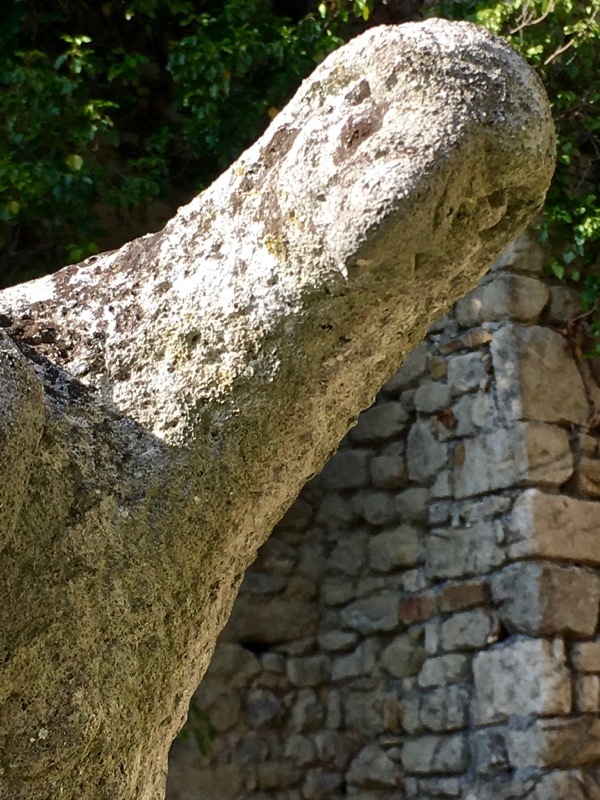 History tells us that Oramala (formerly Auramala) was built in the tenth century by the Malaspina ancestors and remained in family ownership, albeit with various interruptions, for many centuries. Around 1200, in its greatest splendor, it was a prestigious cultural center housing Provençal troubadours. The castle has turned into a colossal skeleton: destroyed rooms, sunken floors, crumbling walls, dangerous fissures, tumbled basements, collapsed vaults, walls blackened and shattered. The castle was in this state when the Panigazzi brothers acquired it and bravely undertook a long restoration. Today, what is considered the Castle corresponds only to its fortress, while the rest of the complex was lost. However, thanks to the restoration, today Oramala shines again. Its position, its appearance of a fortified candy box, the many cultural events it hosts, make it a lovely destination in summer. 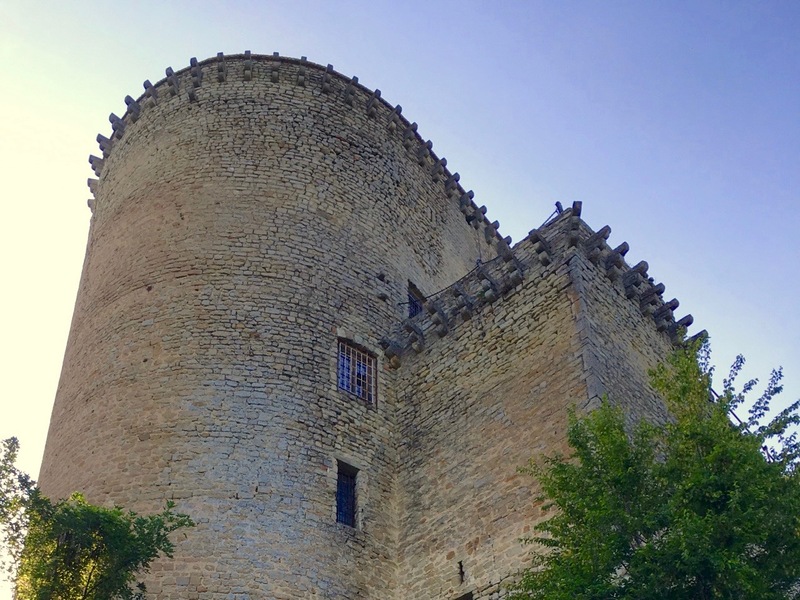 Today it is managed by the association Spinofiorito that, between May and October, organizes guided tours and events focussing on the study and recovery of the medieval culture in the territories of the Malaspina. One such event was our opportunity to get to know Oramala closely. 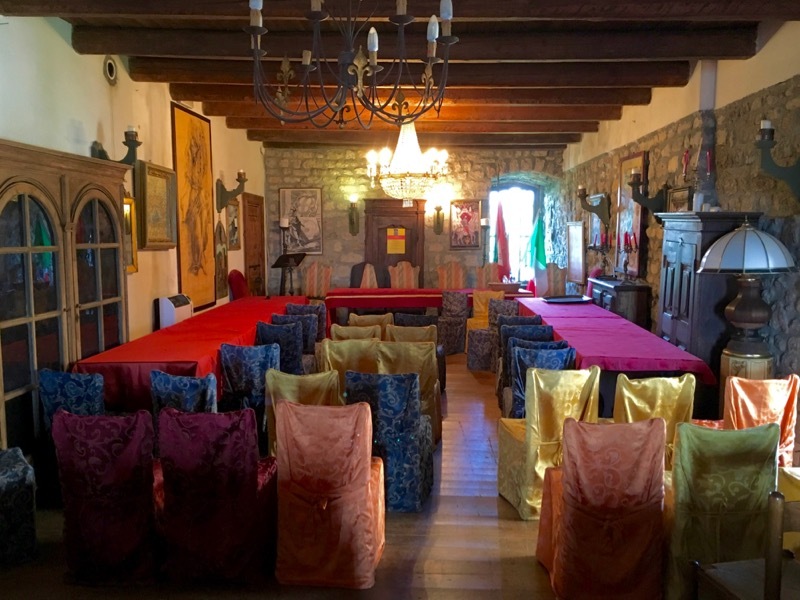 The castle hosted the presentation of Edward, a historical novel published by Piemme and written by Ivan Fowler, an Australian author now living in Pavia. The novel is set right in the Oltrepò Pavese, and revolves on the resolution of a royal mystery: nothing less than the death of King Edward II of England. What linked King Edward II to the Oltrepò Pavese? The answer was in Ivan’s presentation of the book’s plot, which honestly intrigued us. The day was perfect, the castle’s conference hall was packed with guests and audience; medieval music and clothes from Spinofiorito accompanied the event. We could not leave without a copy of the book autographed by the author, with a dedication to our Oltrella. During a break we sneaked out to the courtyard to see the other rooms of the fortress and capture some shots. 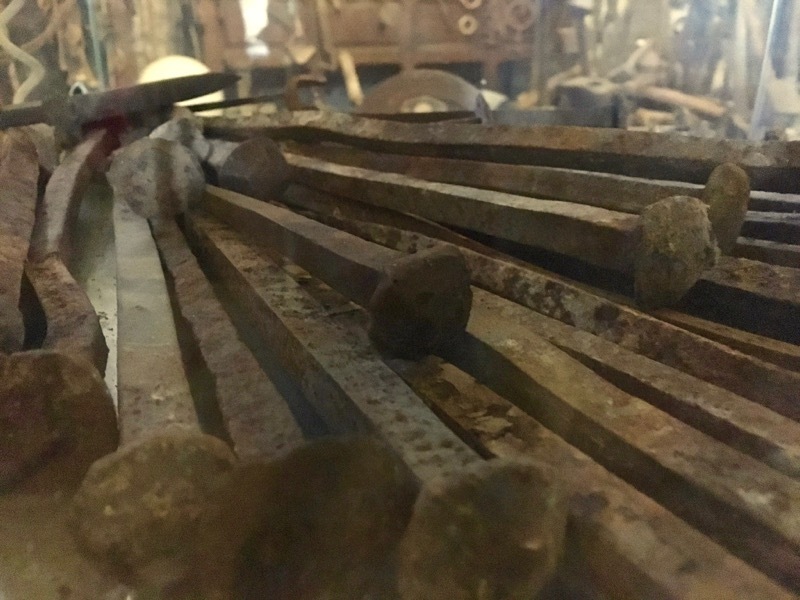 The small rooms were open, the chapel on one side and the exhibition of old tools on the other side; the stone stairs in the tower were accessible; the fortified walls, over two meters thick, kept the rooms fresh. The courtyard instead was beaten by the sun. Small as it is, exploring it was a matter of a minute! One side of the courtyard, leaning on the overhanging rock, became a terrace from which the gaze could fly over the lower woods. That day, however, was a bit too hazy to appreciate the view. We then took a minute of relaxation and a sip of water from the fountain in the courtyard. The water was so sweet and refreshing, perfect to quench the thirst in summer days. A small gate, that we guessed was the access to a walkway on the walls, that day was closed. When we left Oramala, a fresh evening breeze waved us good-bye. We had come through Varzi, we returned via the shaded Pizzocorno road, that with a mild descent, hill after hill, slowly led us back to Oltrella.